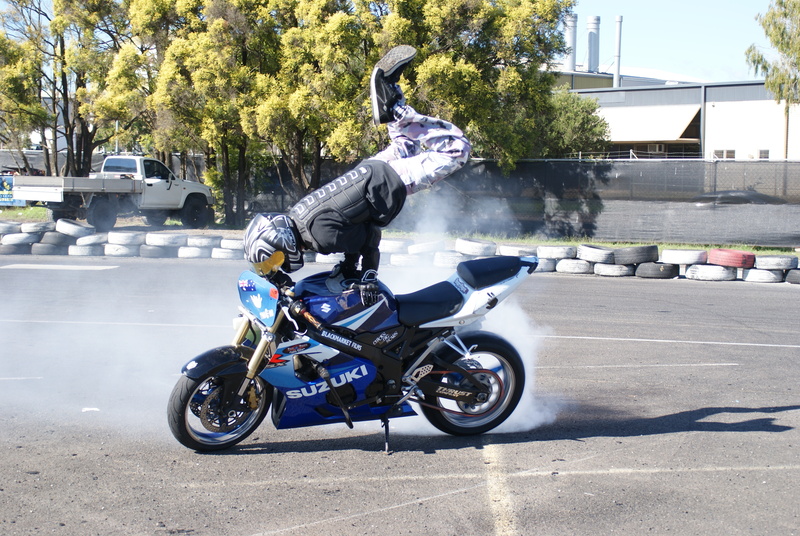 June 28th, Cunningstunts held our second skills sharing event at the Archerfield drift track in Brisbane Qld. 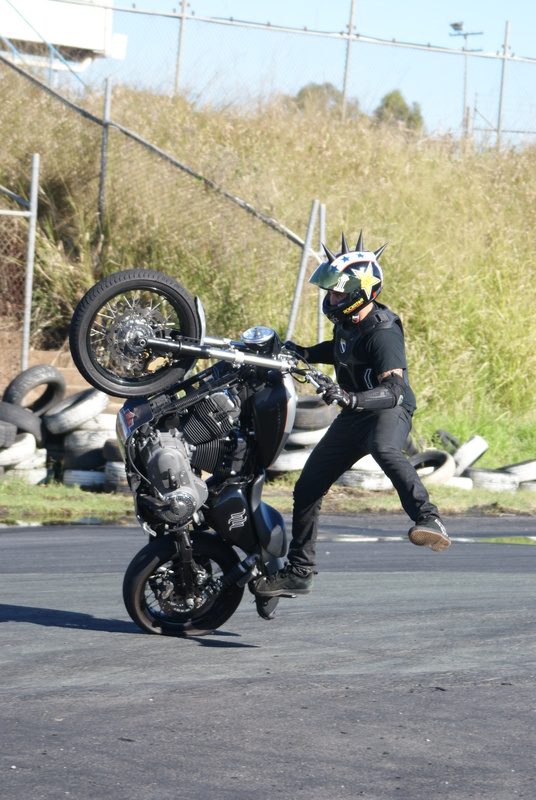 Over 20 riders brought their bikes along to test their skills including Harley Davidson sponsored pro stunt rider Matt Mingay. It was great to see so many people out there learning new things a special note must go out to Beau who was tearing up impressive burn outs on her GSXR600 with a massive amount of confidence. 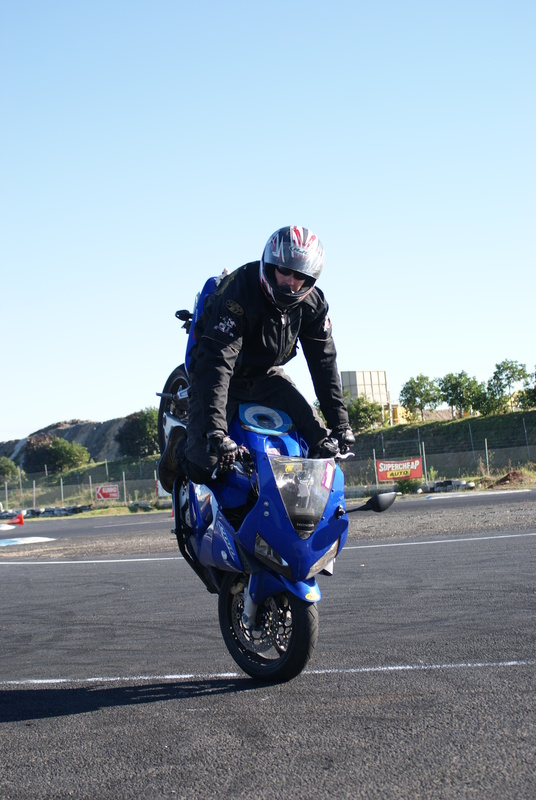 The spectators doubled from the last event and the bookings for the next one on the 12th of July are filling up fast. 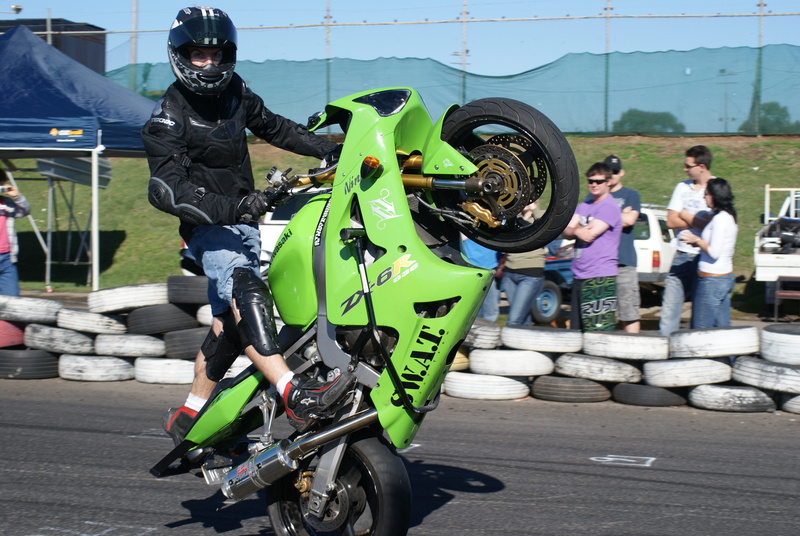 I'm proud to be providing the only monthly arena in Australia for Stunt riding and every week I'm surprised at just how much support I'm getting from the riding community. Expanding at this rate, it's going to be a massive year, with this event every month and almost two shows every month around Australia, I'll be a very busy boy. Massive thanks to every one who helped on the day, took photos or filmed. I could not have done it with out you!! 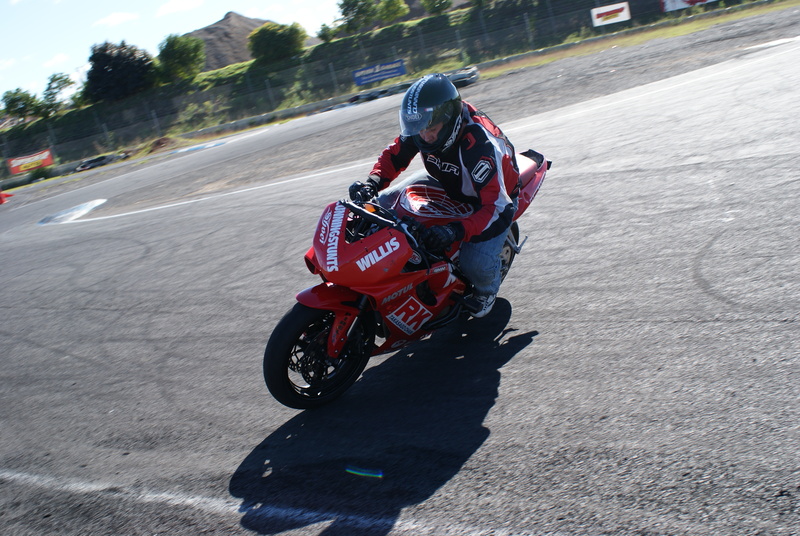 Enjoy the photos, I especially enjoyed the time I got to spend on Matty's Harley Davidson 1200cc Sportster.